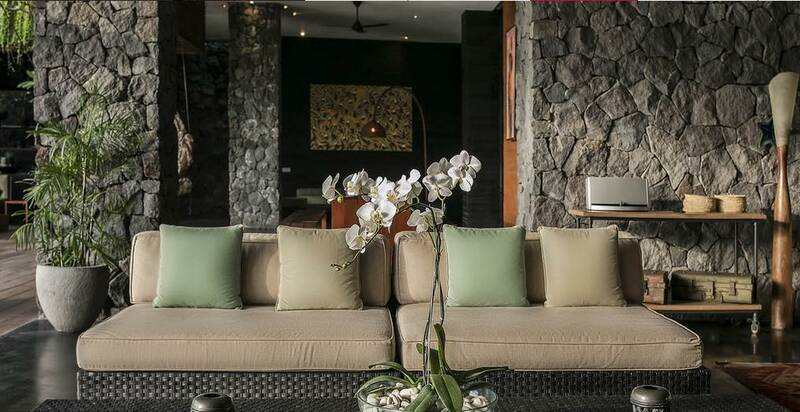 From $ 1,410 $ 1,297AUD per night We have direct contracts with most villa owners. We don't add any booking fees. We are 100% transparent with no nasty surprises. 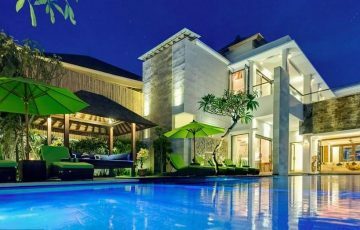 5 star holiday villa – see the pictures & reviews – you will be impressed! 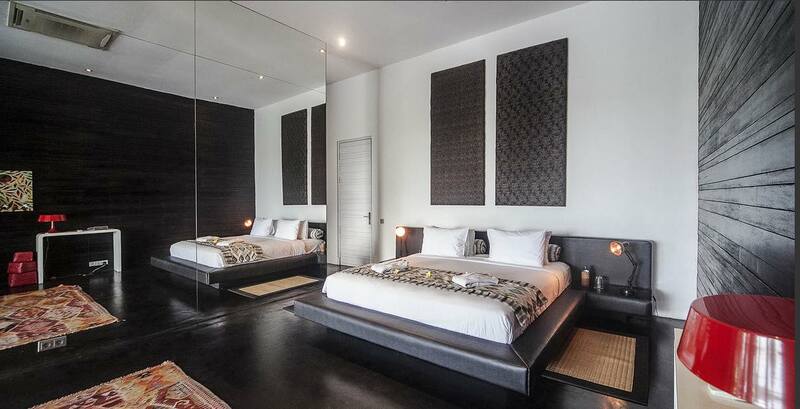 Villa Mana is a 6 bedrom Canggu holiday villa rental & is arguably one of the best villas in Canggu. The word “Mana” in Bahasa Indonesia translates to “Where” in English, so when you stay at the amazing Villa Mana, you might find yourself asking the question, where am I? 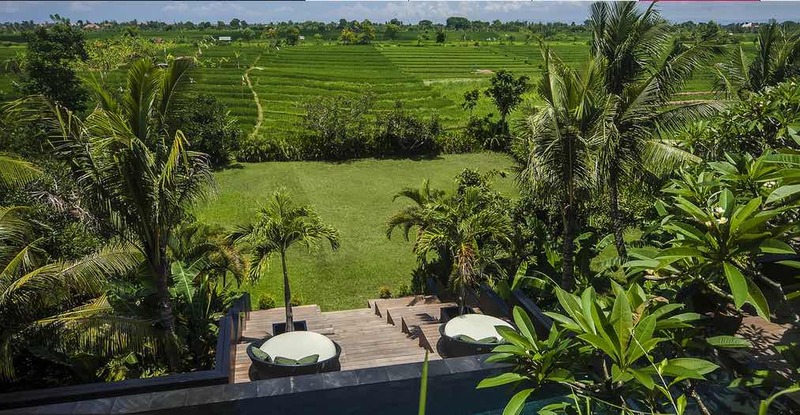 Because as you stretch out on a lounge by the infinity pool and look across the rice terraces to Mt. Agung, you could just about be anywhere in paradise. 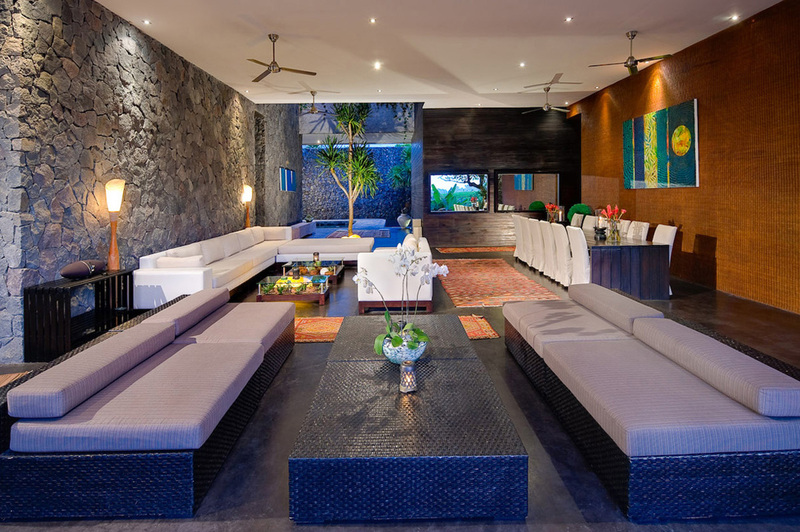 A stunning villa, featuring contemporary design and accommodation for up to 12 guests. 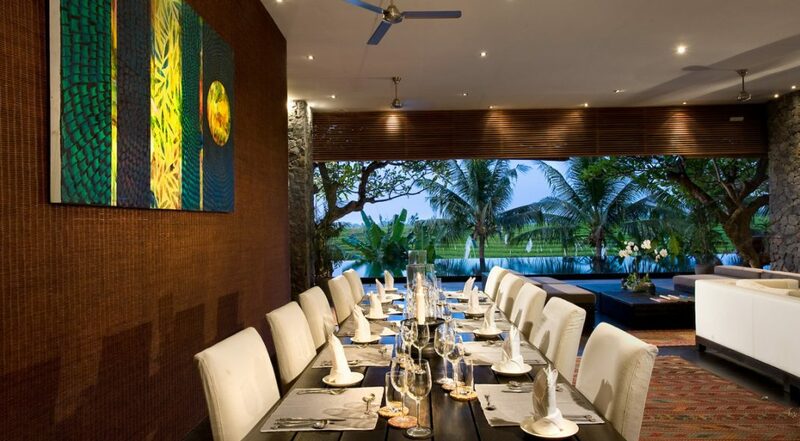 Guests of Villa Mana also have access to the members only Finns Club with great facilities for the whole family. 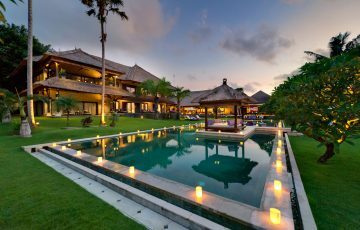 This is really a once in a life time experience so go on and spoil yourself and try spending some holiday time here at Villa Mana. 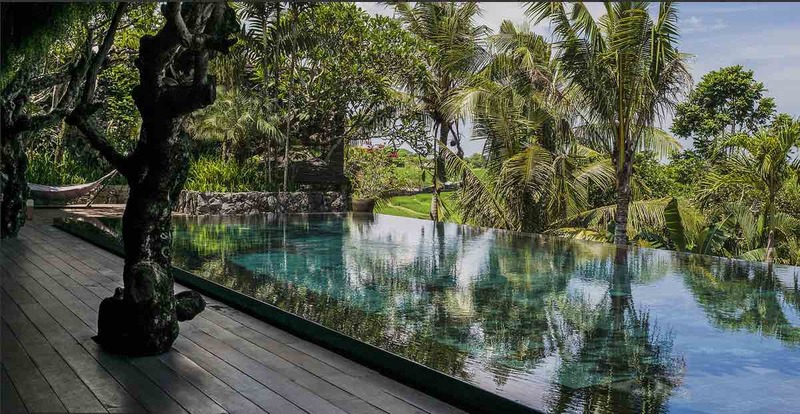 Elevated high above the neighboring rice fields, the 18 metre infinity pool with its iron wood decking sets an amazing scene. 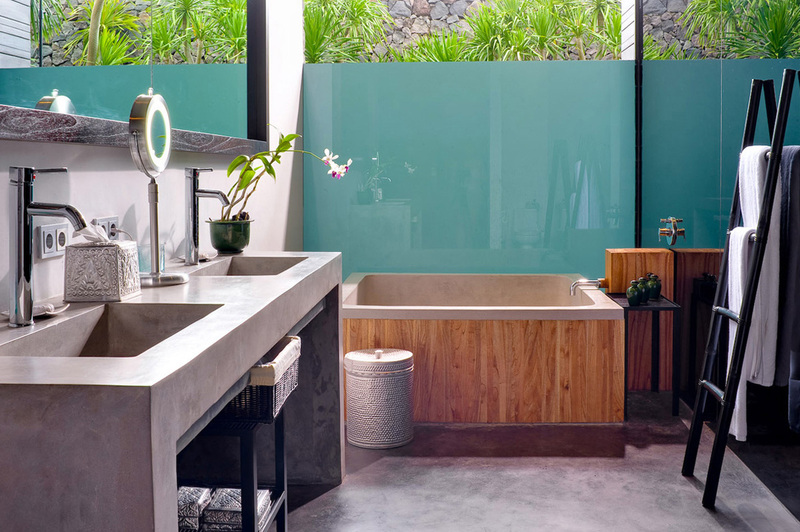 Frangipanis, tropical palms and river stone cladding combine for maximum effect. At poolside, relax in the double size sun lounges and take in the amazing views of Mt. 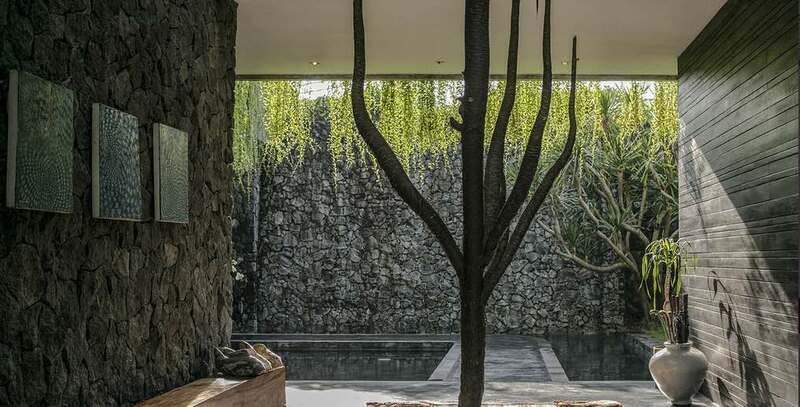 Agung while you enjoy the peacefulness of the location. 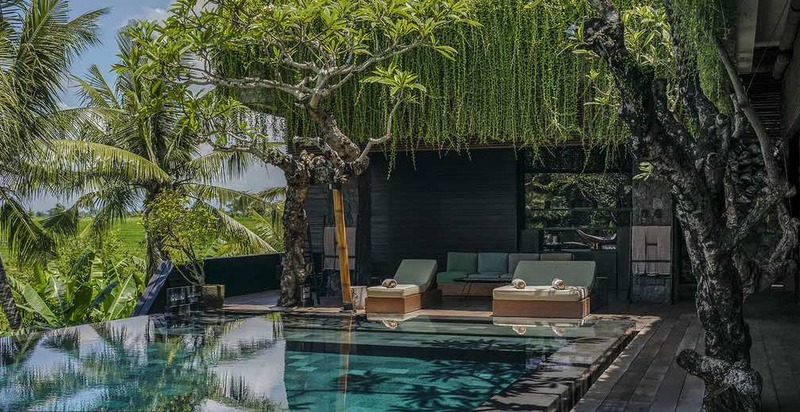 Head upstairs to the rooftop sun deck, stretching the entire length of the villa, there’s a casual timber table for 12 guests along with sun lounges and daybeds. 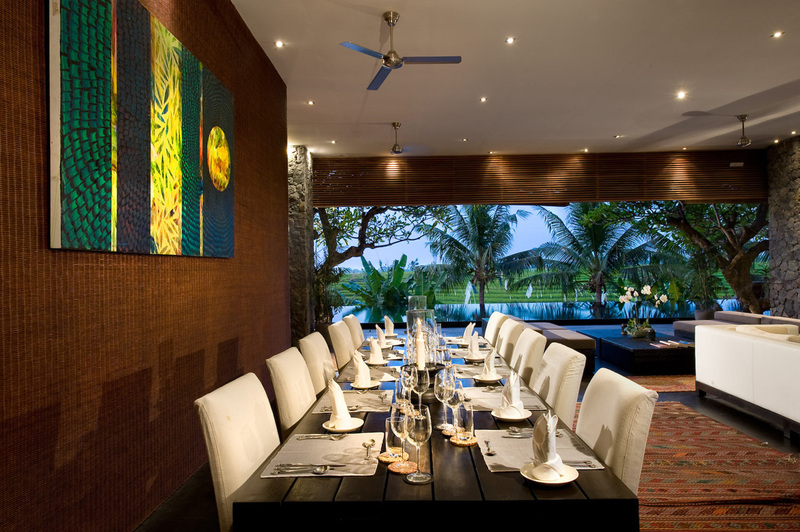 Ask your private chef to prepare a seafood BBQ for you out here, at any time of the day or night. 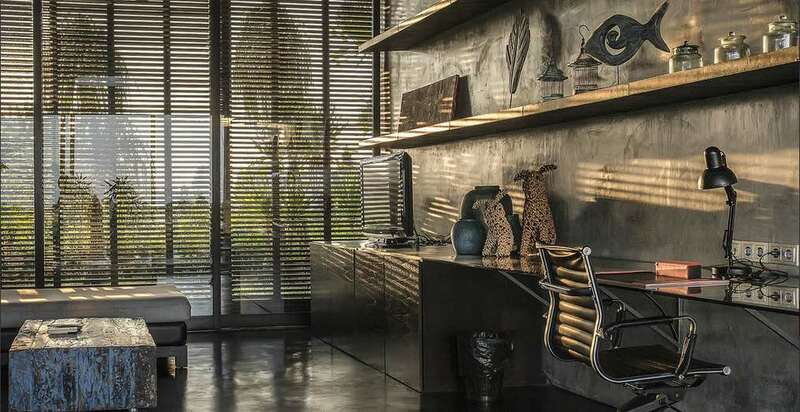 The main living area is open-air with cooling ceilings fans to circulate the ocean breezes. 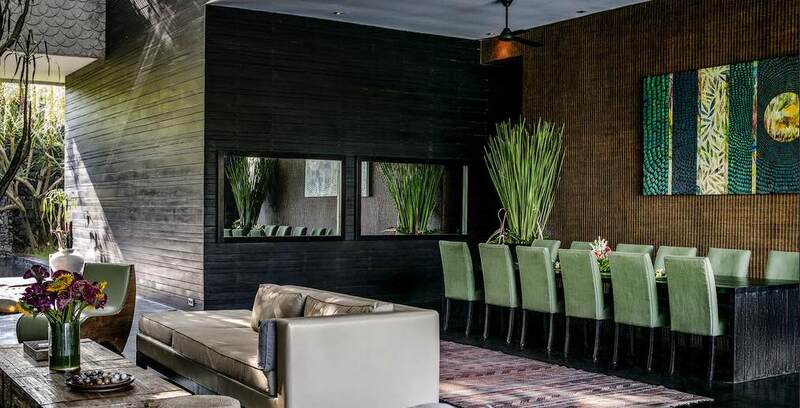 The space opens directly onto the pool deck and ultra chic furnishings include a white leather sofa and elegant dining table for 12. 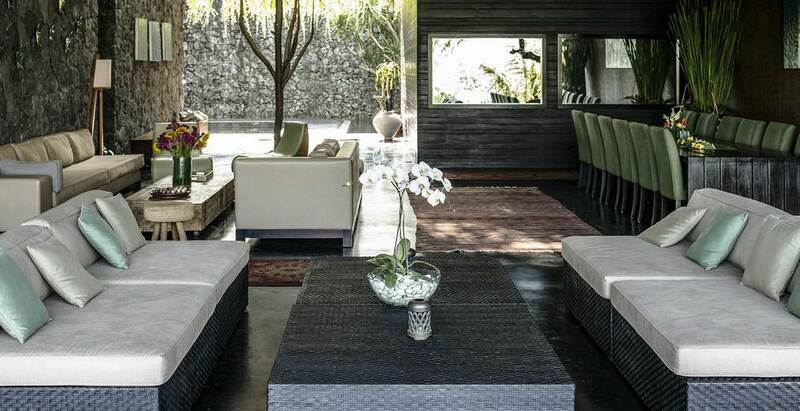 Woven rattan and river stone clad walls add character and a rattan lounge provides more seating by the pool. 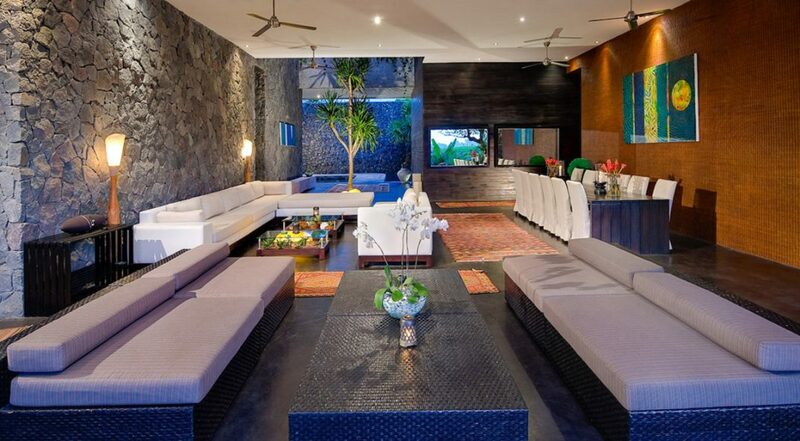 The villa also caters to your entertainment needs with WiFi internet access, satellite TV as well as a Bose sound system with speakers throughout. 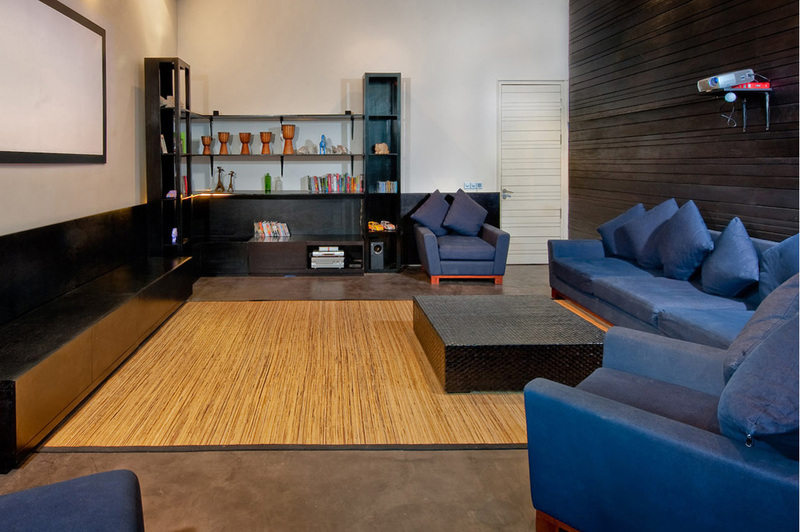 An air-conditioned media room with large sofa and movie projector is a great spot for some relaxation and a separate study with couch and flat-screen offers some privacy. 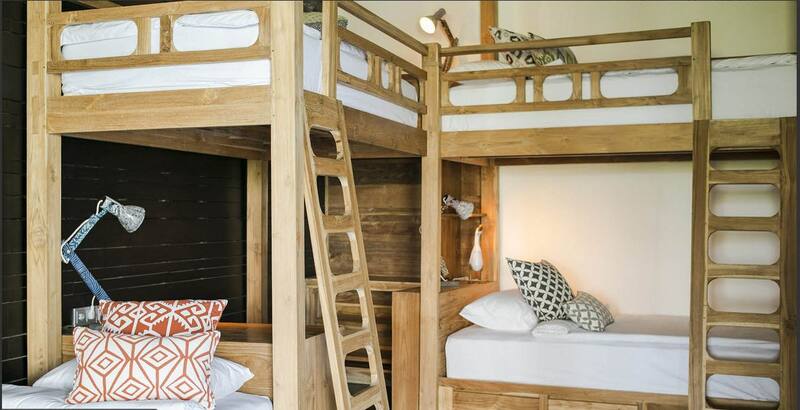 Five king size bedrooms and a twin bedroom can accommodate up to 12 guests comfortably. 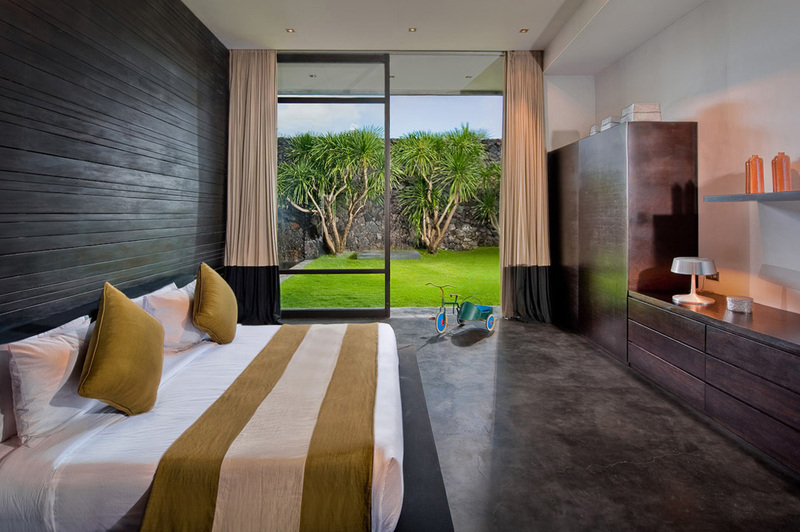 Upstairs, set back from the large sundeck, are the two master bedrooms. 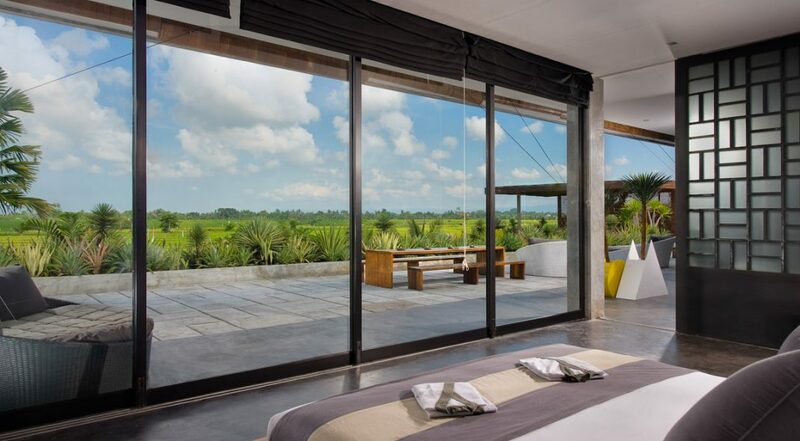 Floor to ceiling glass sliding doors provide beautiful views across the rice fields that seem to go on forever. 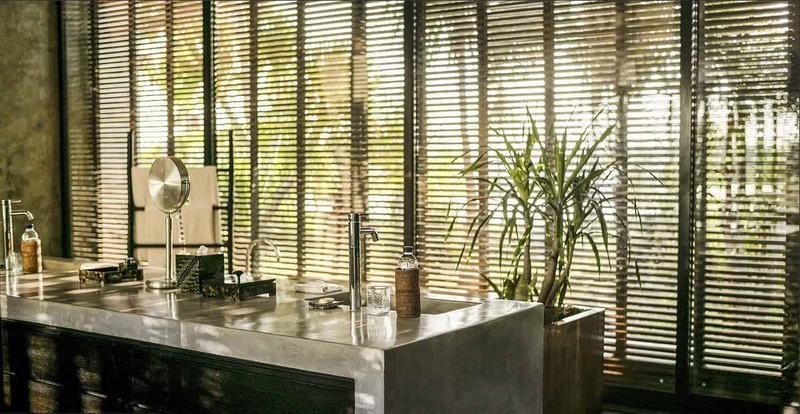 The rooms are sleek and minimalist as are the open-air en-suites with polished cement vanities and designer soaking tubs with monsoon showers. 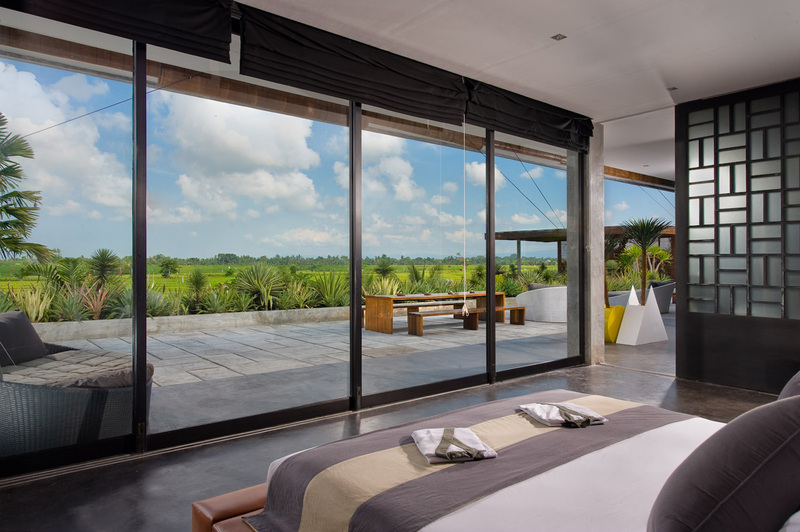 The four en-suite guest rooms on the ground floor follow suit, with cooling polished floors, minimalist furnishings and large sliding doors opening onto the pool and garden. 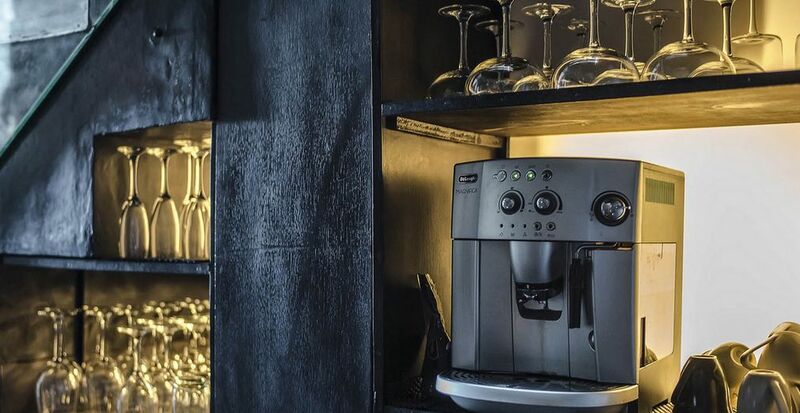 The very experienced staff delivers five star service with a personalized touch. 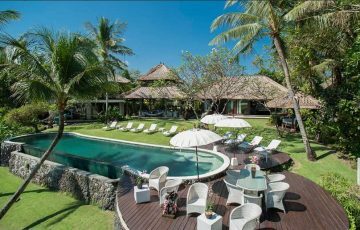 The villa is maintained perfectly by the housekeeping staff on a daily basis the team of butlers and skilled chef will cater to all your food and beverage requests day and night. 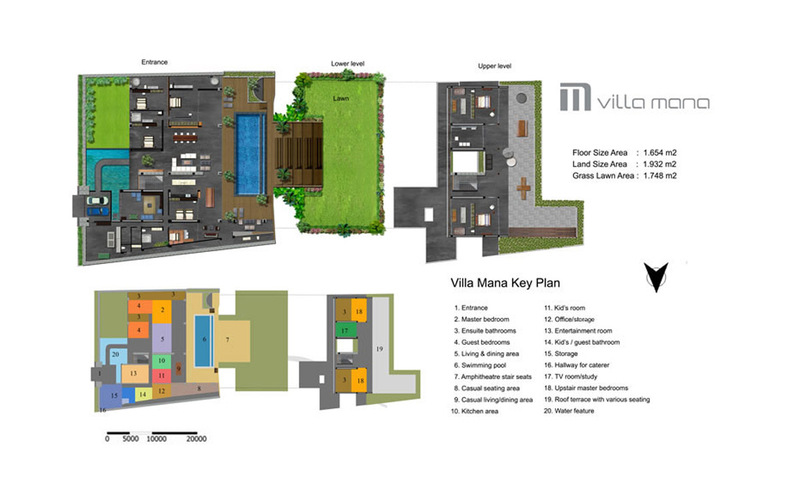 The villa manager will always be on hand to assist you with any special requirements or information you need. 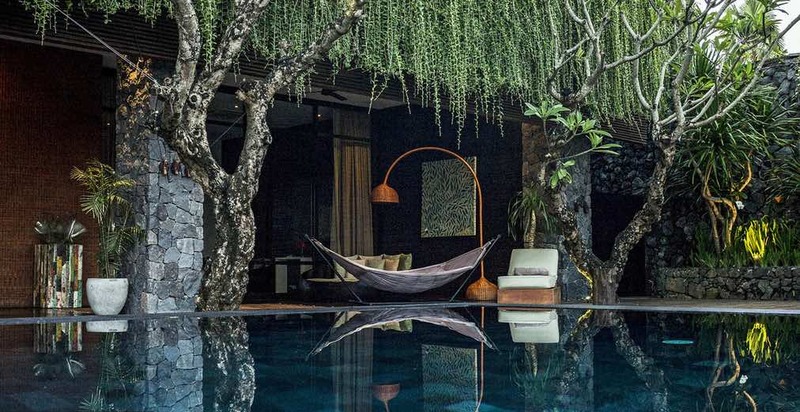 Located in a quiet rural Balinese village not too far from central Canggu, Villa Mana provides a peaceful and private tropical escape from the densely populated tourist areas. 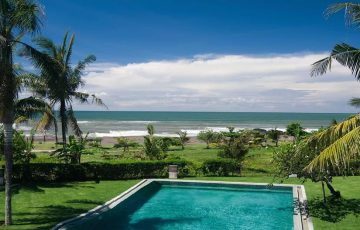 The villa is conveniently located close to Echo & Old Mans Beach with fantastic surf and plenty of cafes and restaurants. Maybe spend a day at the popular Finns Beach Club or play a round of golf at the Greg Norman designed Championship Golf Course. 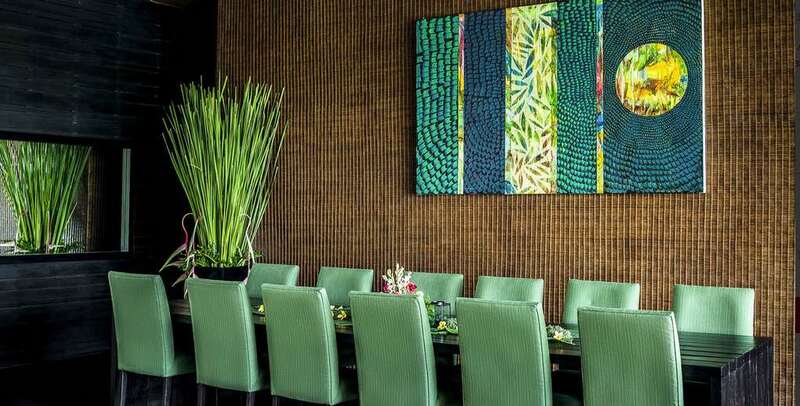 If you want to take the kids for a meal then head to the popular Jalan Batu Bolong area in Canggu where there are loads of great restaurants & relaxing no frills cafes to eat. make sure you try: Deus, Luigis Pizza, Betelnut and Vida. If you want to have a coffee and croissant then Monsieur Spoon is the place to be and if you want to hang out with all the ‘in crowd’ then Crate cafe is a must see. 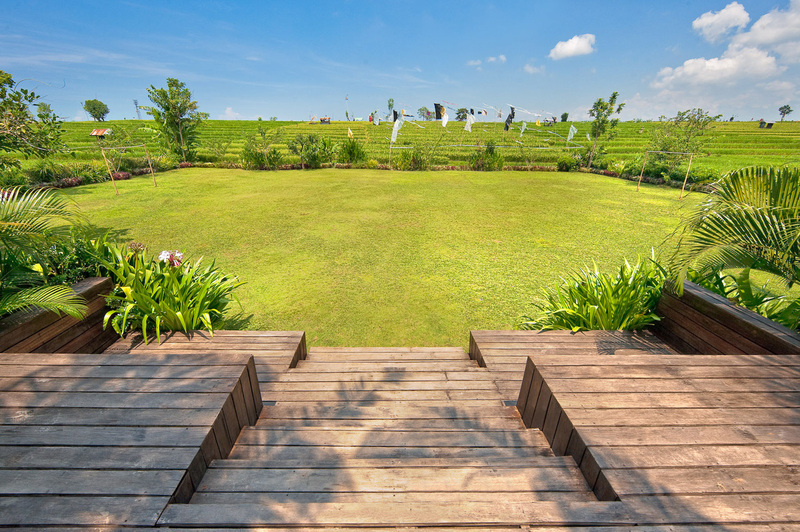 For those that want to keep up their yoga while on holiday your in luck as 2 amazing studios are close by: The Practice as well as Samadi Yoga. 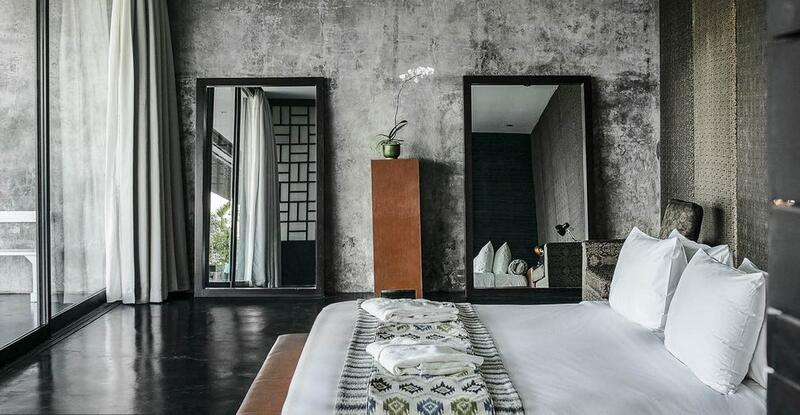 Girls, for some pampering there are loads of day spas in Canggu where you can get facials, waxing, massages and your nails done. 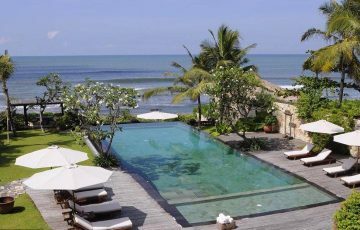 The best would have to be Spring Spa on Batu Bolong. For sunset cocktails head to The Lawn at the end of Batu Bolng for chilled music and a great vibe! 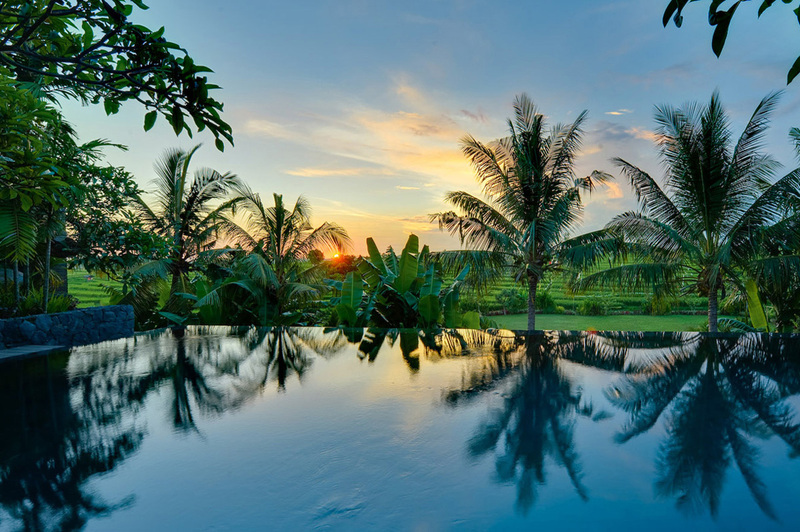 To view other sensational Canggu villas or see our full range of Bali villas in a peaceful area, please browse this website or contact our reservation team. 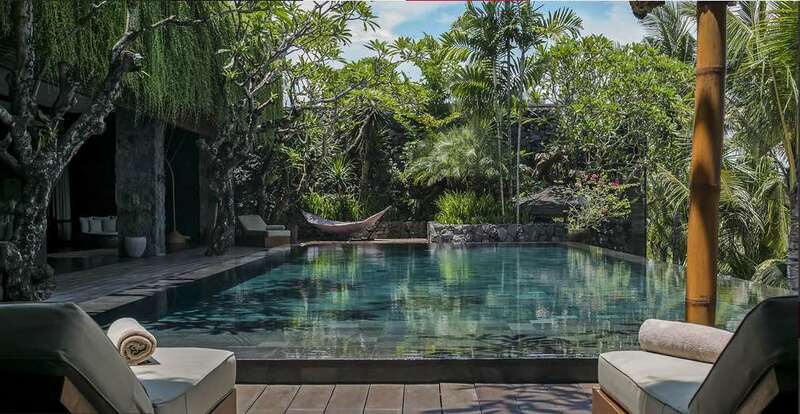 This is a popular Canggu holiday villa rental so if your planning a trip to Bali, especially during the Australian school or public holidays please book Villa Mana well in advance. cannot praise this place enough; stunning views, sensational pool and friendly local staff. 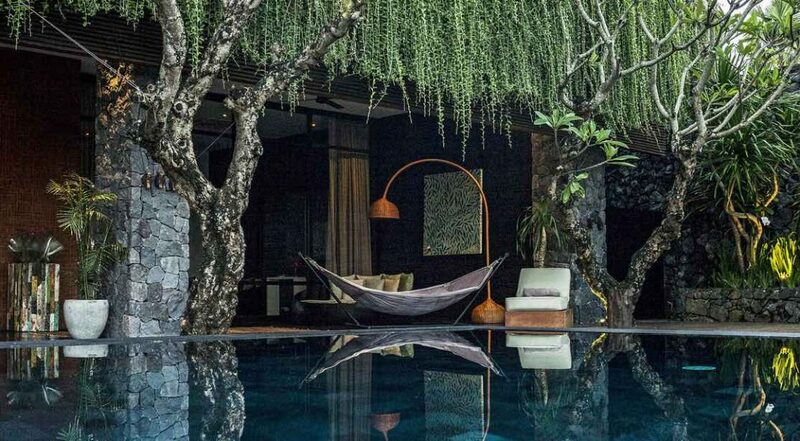 This villa easily gets a 10 out of 10 from us and the family. 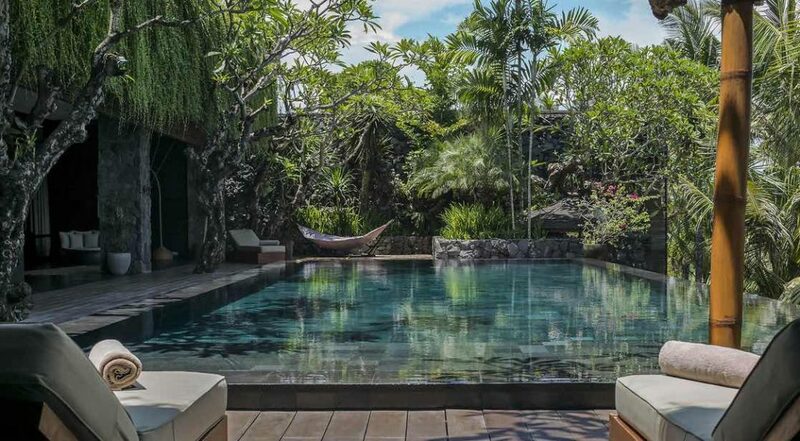 Also a huge thanks to Ina and Dewi at Bali Villa Escapes for organising this for us. We spent 8 wonderful days here and knew that we had made the right villa choice from the moment we arrived and were greeted by the staff. 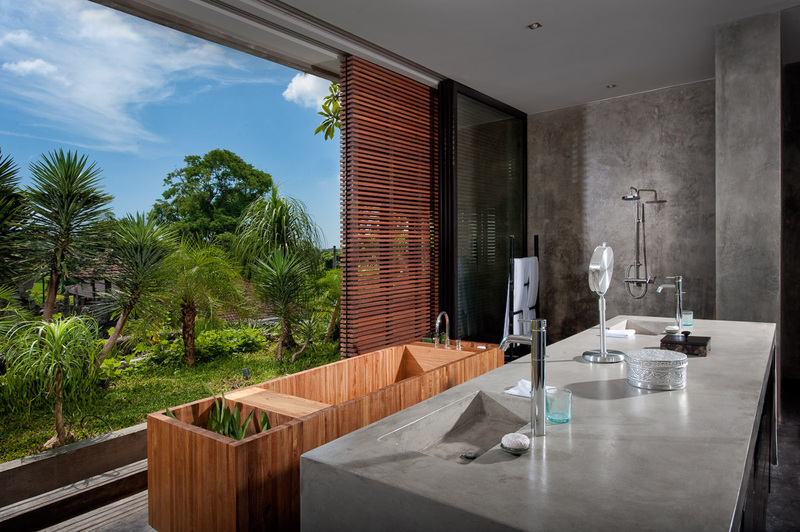 The bedrooms were magnificent as was the en suite bathrooms which were both very spacious. The whole vibe of the villa exudes opulence, luxury and the views are seriously sensational. 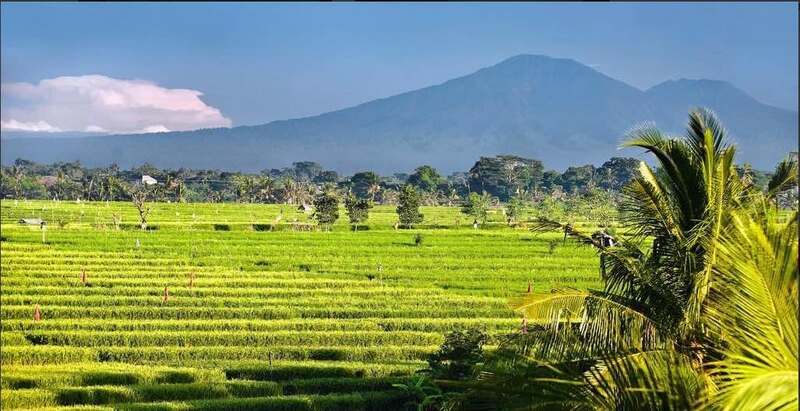 Just wait till you get there and see those unbelievable rice fields. We kept on having to remind ourselves that we were not dreaming. 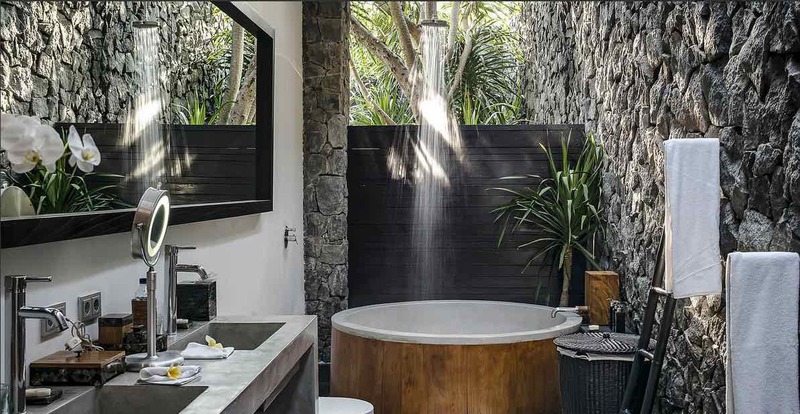 This was a once in a life time experience for us and our family and we would have to say that Villa Mana made it our best holiday yet - we are already counting down the days till we can come back here again! 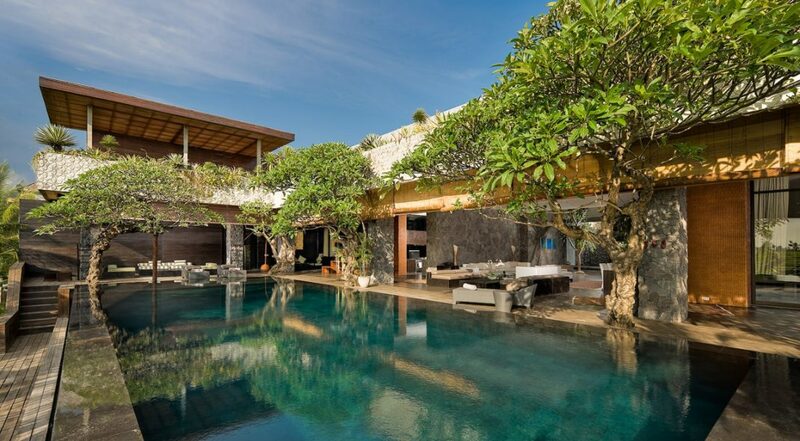 This is a really wonderful villa. 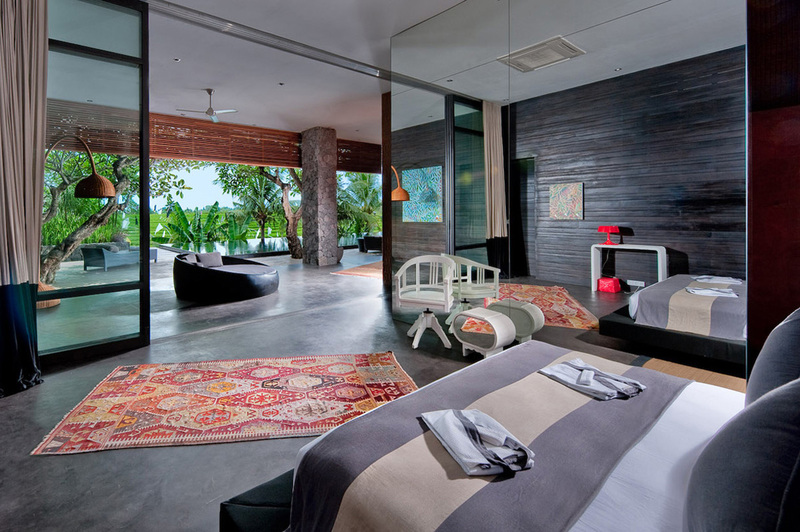 Huge rooms which were modern. 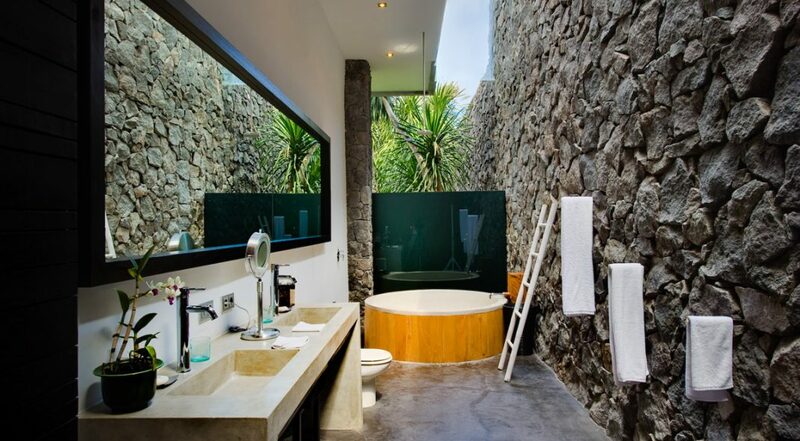 The layout of the villa was also well thought out. The villa manager and chef were first class and really helpful - chef made the most lovely breakfasts for us and 2 really awesome BBQ dinners. Overall the experience was great. 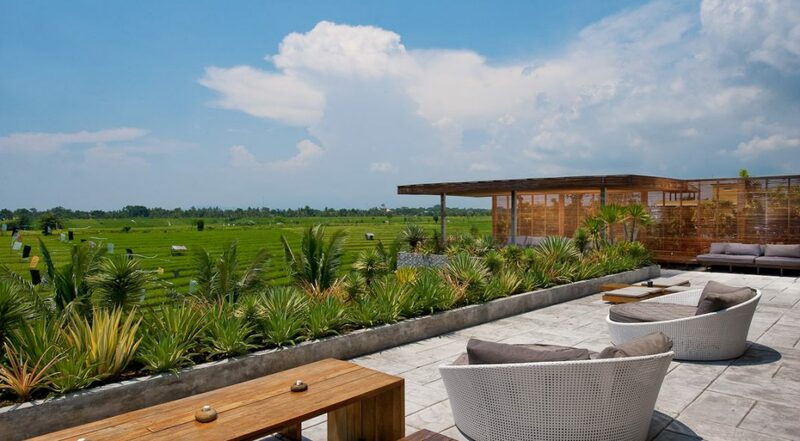 Location was a massive bonus as well as we much prefer to stay in Canggu. After spending 9 days here with another family ( there were 9 of us in total) I can honestly say that I feel like a new person. 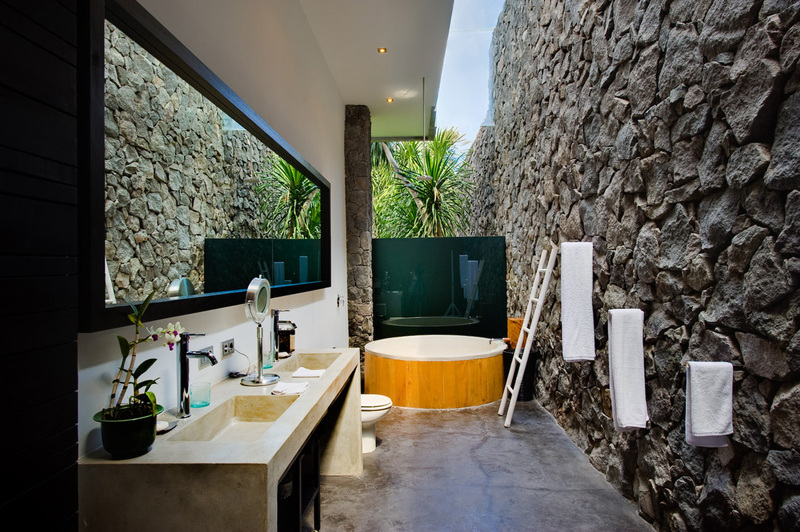 The feeling your get when you walk into the villa is nothing short of wonderful. A complete escape from the rest of the world. Everything and I mean everything was wonderful. 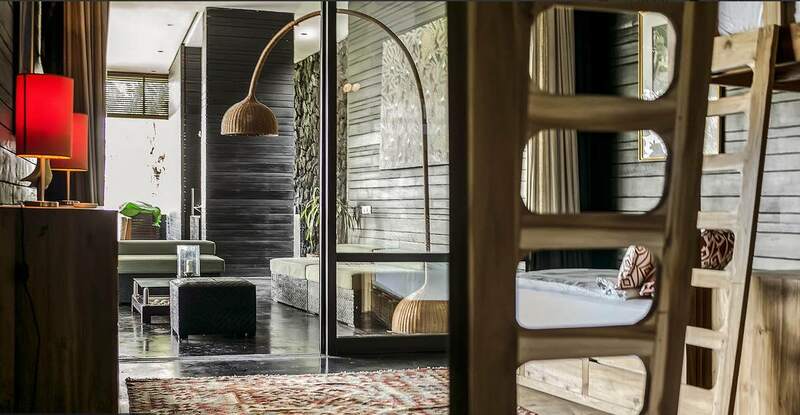 This is a must do experience for any family wanting to see what it's like living in luxury. Wonderful staff, great rooms, amazing staff......what a fabulous place to spend a week. 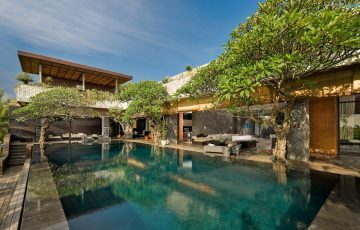 Thanks to all the staff at Villa Mana, your the best - 10 out of 10.